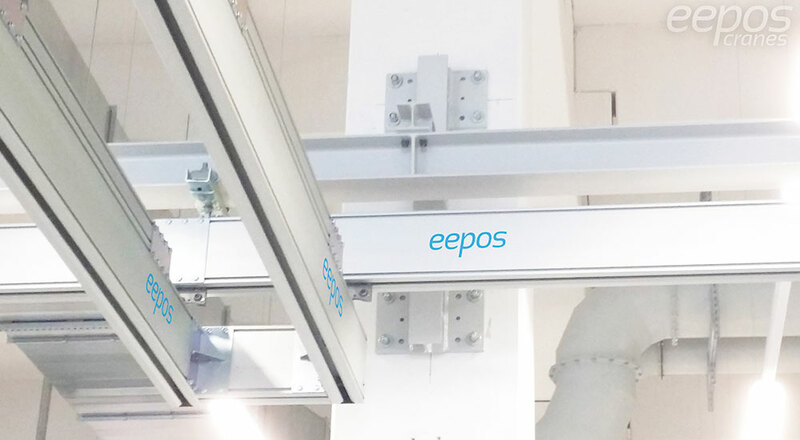 eepos has developed rapidly since its foundation in 2006. 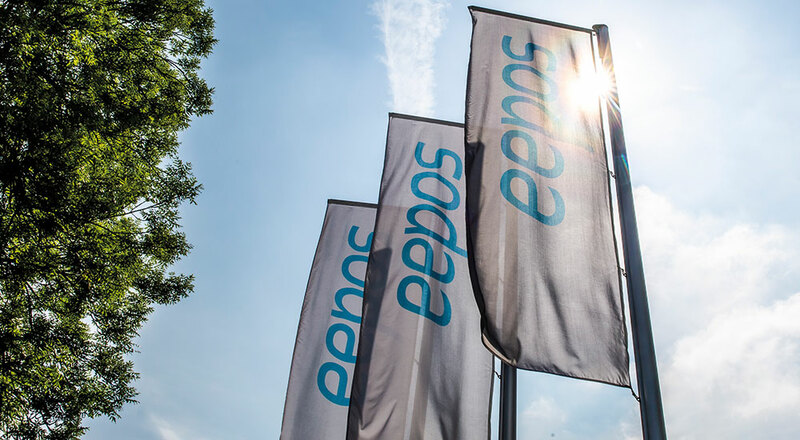 Read here how eepos started and what we have set ourselves for the future. 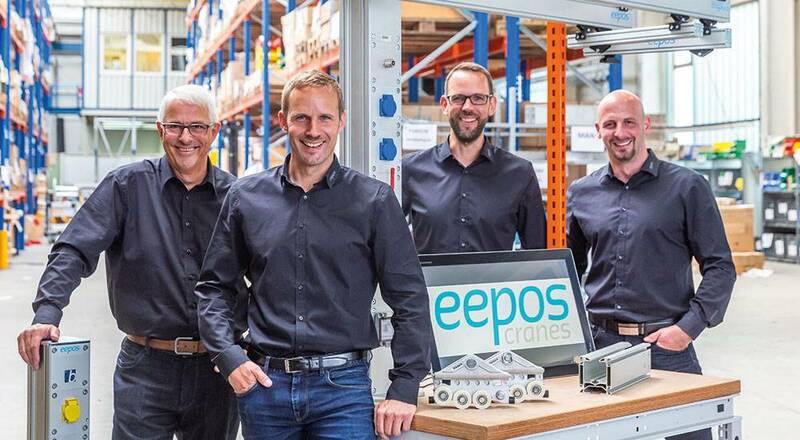 eepos is an independent family business and therefore works very flexible and customer-oriented. 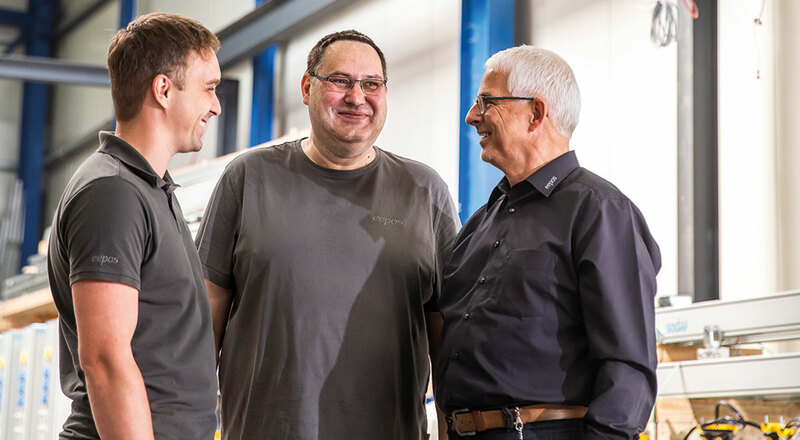 Values such as openness, honesty and appreciative interaction play a central role for us. 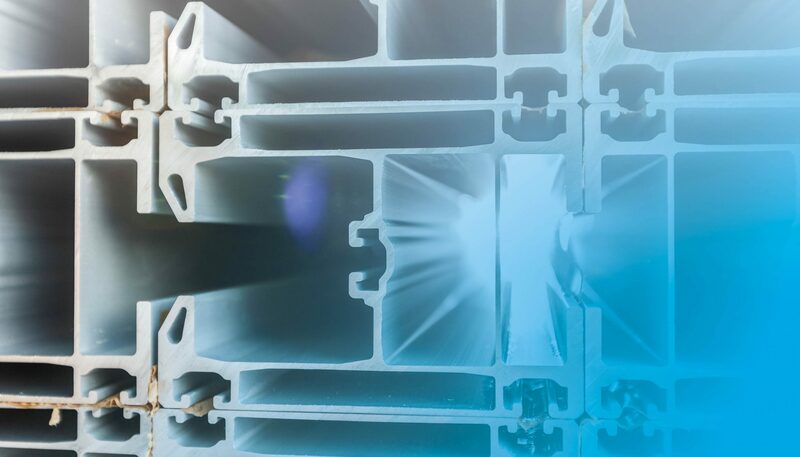 Ergonomic working with the most smooth-running aluminium rail system on the market. We'll be there when you need us. 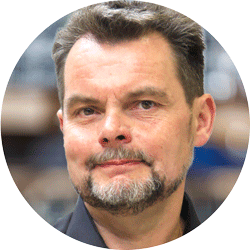 Our employees guarantee you the highest possible customer proximity and regional consulting competence worldwide. 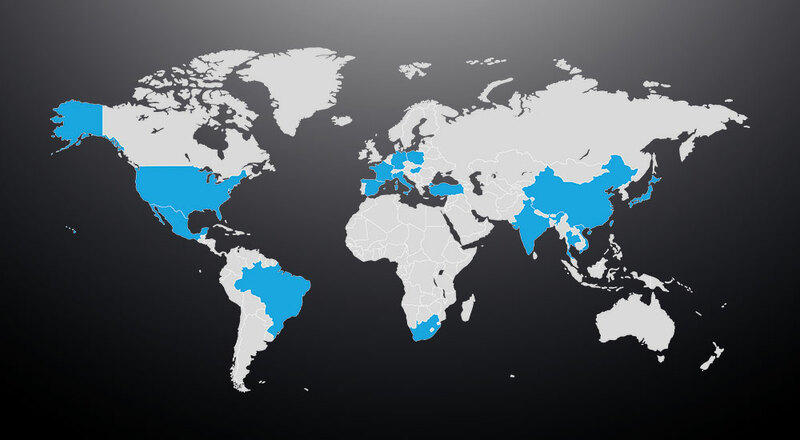 In order for eepos to maintain its excellent service and customer proximity worldwide, we have established a global presence of branch offices.